The Custard TV: EastEnders: Our take on the latest twist. EastEnders: Our take on the latest twist. Eastenders have confirmed that Lucy Beale (Hetti Bywater) is to be killed off in a dramatic storyline this spring. 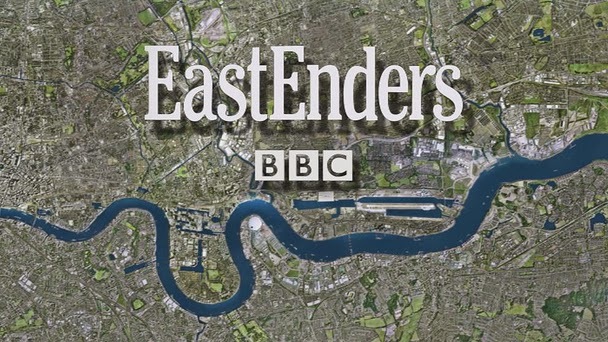 In a surprise announcement Lucy’s demise is described as being one of Eastenders’ “biggest ever mysteries” and isn’t a typical whodunit but rather, a whatdunit. Lucy Beale has been played by four different actresses during her time on the show, most notably Melissa Suffield (2004-2010) and Hetti Bywater (2012-present), and has been characterised as rebellious, scheming and manipulative, not too dissimilar to her mother, Cindy. During her time on the show she has been involved in numerous storylines including playing truant as a teenager and paying someone to cheat her way to success in her GCSEs, an unwanted pregnancy leading to abortion, sabotaging her father’s relationship with Mandy Salter and taking charge of the family businesses during Ian’s departure from Albert Square (it was later revealed he was homeless but upon his return Lucy demanded he sign everything over to her so that the businesses were legally hers- he agreed). Lucy has always been an interesting character, stemming from the fact that her mother died during her infancy which resulted in a series of incoming and outgoing stepmothers throughout her childhood (Ian Beale has never been lucky in love), leading Lucy to grow up as an instable and insecure young woman. It is not out of the question that she could be lead down the wrong path which makes the news of her upcoming departure from the show very interesting. The press release is ambiguous stating that the plot is “emotional and gritty” and will lead Ian to question how well he really knew his daughter. As a huge Eastenders fan I had always assumed, like many, that Lucy Beale would be part of the show for a long time to come so her exit is surprising to say the least but it is great to see Eastenders and Treadwell-Collins taking a bold risk with this storyline. After a dismal 2013 the show needed a big storyline this year and it looks like this could be the one that gets everyone talking about Eastenders again (Lucy Beale was already trending on Twitter last night and the news has made several online national newspapers today). Whilst I will be sad to see Lucy leave, the storyline is likely to be one of the most talked about of the year and confirms that Eastenders is finally back on track.